Coming to the mountains during the month of September can be lots of fun. 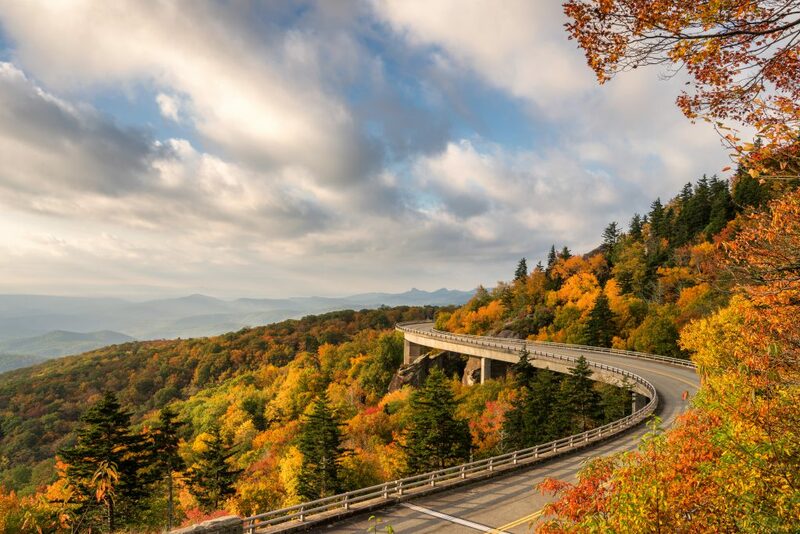 The leaves will begin to change and the weather will become cooler, making it the perfect time to visit the beautiful mountains of North Carolina. When you stay in one of our Stay Blue Ridge vacation rentals, you will be close to where the fun and action is happening. Let’s look below at some of the activities happening in the area during the month of September! Looking for a little more fun and adventure to have with the family, then spend the day playing in the corn fields together. 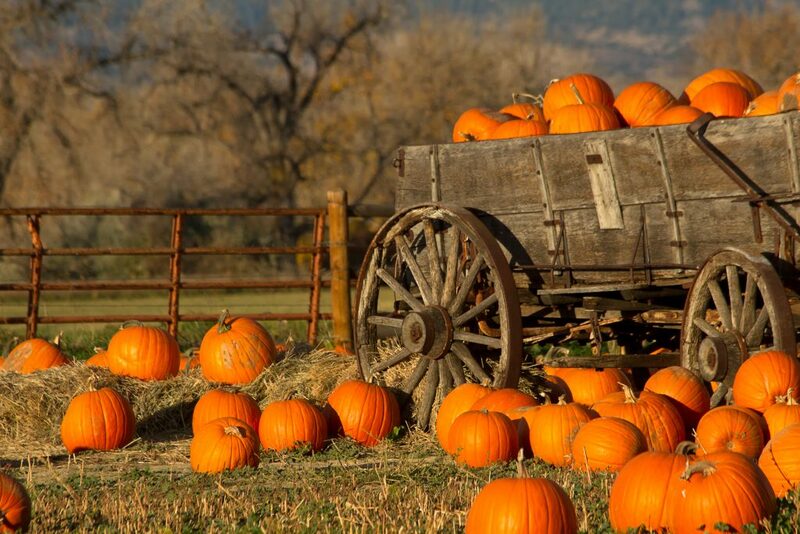 The Ashe County Corn Maze & Pumpkin Festival kicks off on September 21st and ends October 28th. You will be able to come and go through the maze which is roughly 5 acres and will take you from anywhere to 30 minutes to an hour to complete. The price to get in is $12 per adult and child and kids under 3 will get in for free. There are also several different activities that you can complete from the pumpkin cannon, knocker ball to pumpkin bowling. There is an activity pass that you can purchase for $20 per person. Don’t miss out on this amazing and fun activity to do while you visit the mountains. Have you ever been to an alpaca farm before? If not, this event may be the highlight of your vacation or getaway! 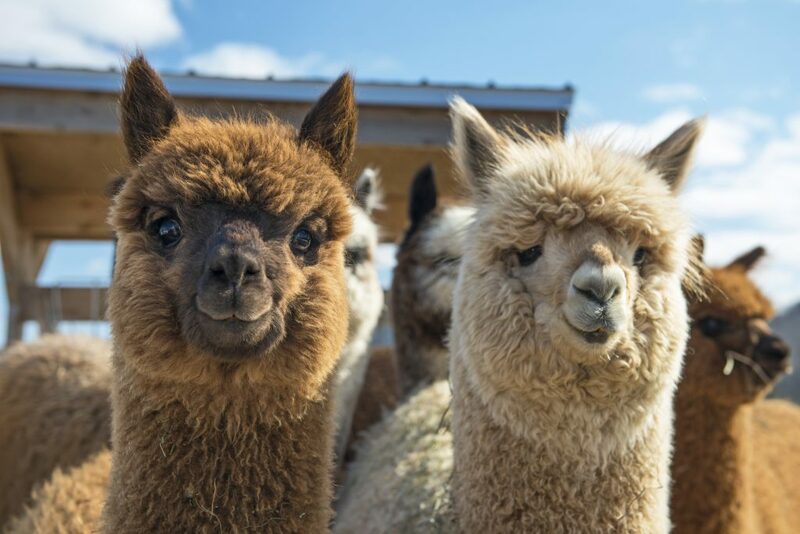 on Saturday, September 29th and Sunday, September 30th you can head to Landmark Farm Alpacas for their National Alpaca Farm Days. You can visit from 11:00 am – 4:00 pm both days and you will be able to join in on some of the fun. Meet the alpacas of the farm, watch artisans demonstrate their crafts and join in on how to hand spin or weave together the fibers. There is no admission fee for this event and it will happen rain or shine! Please do not bring any pets with you. There will be a livestock guardian dog on site and on duty! And if you are more into going to an orchard to be able to get some fresh apples for those holiday treats. Then we know of several within driving distance fo your vacation rental. Getting fresh apples to be able to make homemade apple pies, homemade applesauce or even homemade apple butter can be the pick of the vacation. 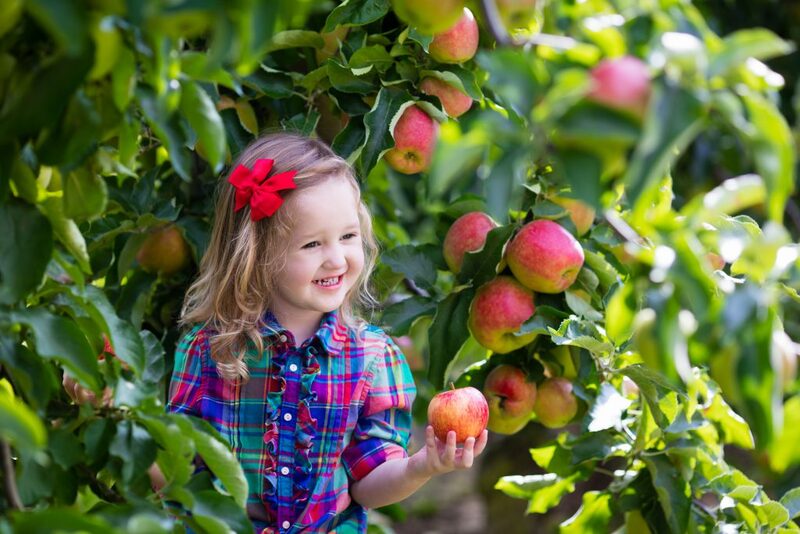 Going to a local orchard you will be able to find treat and sweets even for you to enjoy. Maybe stop in for a hot apple cider or how about an apple donut. Many locals love to head to an orchard to be able to make treats for the holidays. Don’t miss out on finding one either while on your vacation or before heading home. While there are many other fun activities to do in the area such as hiking or heading to Grandfather Mountain with the family, these are a few that we thought you would enjoy. If you are still searching for a mountain vacation rental for your vacation or getaway, we have some availabilities for you to check out. We hope that you are able to come join in on some of the mountain time fun this year!